← Helen Lacey answers Juliet’s Ten Awkward Author Questions! Fiona Lowe answers Juliet’s Ten Awkward Author Questions! Logically, if my very first book hadn’t been published then perhaps none of the others would have been. 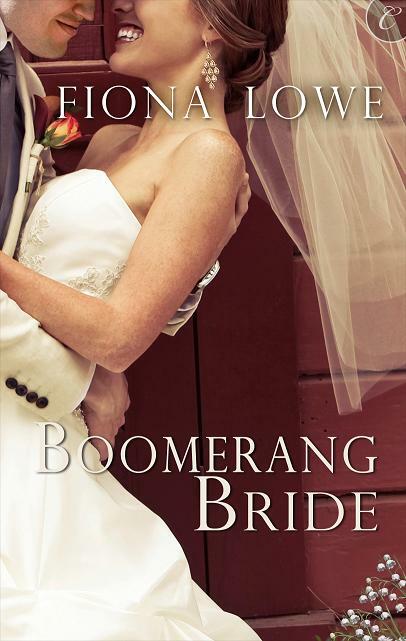 An author learns with each book she writes and I doubt I could have written Boomerang Bride without the foundation of the previous eleven medical romances. I love this book for a heap of reasons….it is my first single title, it is a completely different style of book from my category romances, it struggled to get published and now it is a RT Book Reviewers’ Choice Award nominee and Harlequin are going to print publish it for their NA Reader Service. Ohhh, hard choice between generous and cheerful. Better go with cheerful. This one is much easier to answer. Blabbermouth in that I like to talk, but NOT in disclosing secrets because I can be a vault of information if required. LOL, EVERY single hero I write. I think you have to love him to write him so you can show him warts and all and make your reader fall in love with him. If it features a lot of movement then I act it out. I have even hung upside down from a window to replicate a scene. Once when I wrote a dinner scene with eight people, I drew a seating chart so I knew who was sitting where. I often find myself having the conversation between my characters. It was only embarrassing when I did it in the supermarket. Got a few odd looks! Alyson Hannigan who plays Lily in How I Met Your Mother. Elizabeth Bennett from Pride and Prejudice because she gets Darcy AND Pemberley. I love me an English country manor house. b) An unlimited supply of books. An unlimited supply of books. Treat all people from all nations like you treat your child… care for them, expect the best of them, champion them, encourage them, care for them, give them skills, share your wisdom and love them. Thanks Fiona, you have been awarded ‘Ultra-Brave Author’ status on the braveometer! 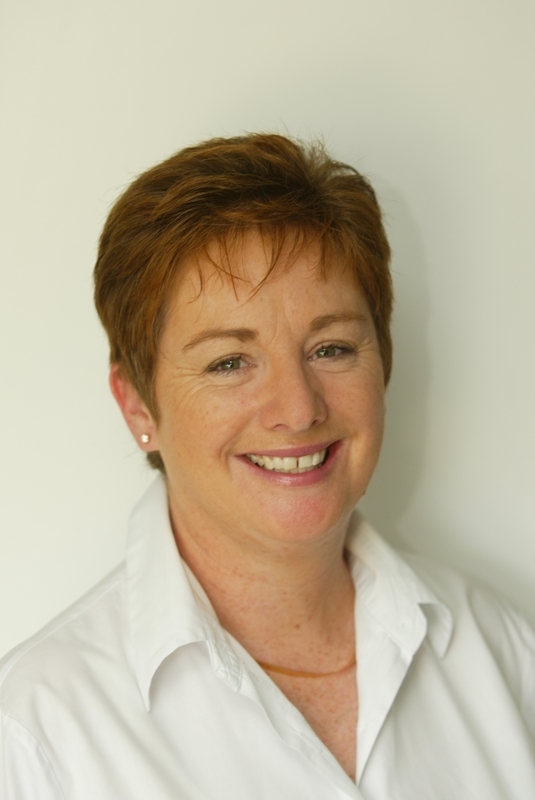 Visit Fiona at her website. Nominated for an RT Book Reviewers Choice award! Posted on March 12, 2012, in Interviews, Ten Awkward Author Questions and tagged author interviews, books, Fiona lowe, ten awkward author questions, writing. Bookmark the permalink. 7 Comments. Great interview girls! I often dress how my characters would dress during the day I spend in town. My friend is never sure who she will be having lunch with – me or one of my characters! Fleur, I am such a hopeless shopper that I dress my characters from catalogues! Thanks for taking part in the questions, Fiona. I had to laugh at the hanging from a window bit, and wonder how you actually managed that! You hung out a window?? Now that’s dedication! !